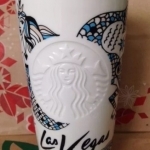 2015 Las Vegas Siren Ceramic Tumbler #7015 — login/register to ask for this mug! 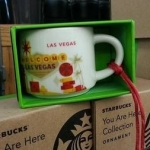 2015 Las Vegas Mug #7014 — login/register to ask for this mug! 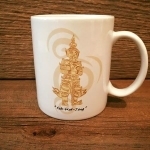 Thailand Yak-Wat-Jang #6822 — login/register to ask for this mug! 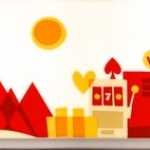 Thailand Ta-Lad Nam #6680 — login/register to ask for this mug! 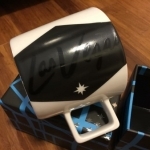 Las Vegas YAH #3921 — login/register to ask for this mug! 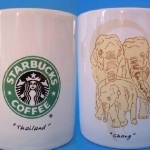 Thailand Elephants - 1st version #2236 — login/register to ask for this mug! 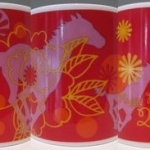 The 2002 Year of the Horse #1965 — login/register to ask for this mug! 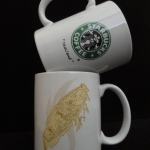 San Diego #1619 — login/register to ask for this mug!